See the world famous Kensington Rune Stone and the Viking and Middle Age Nordic Explorer Exhibit! 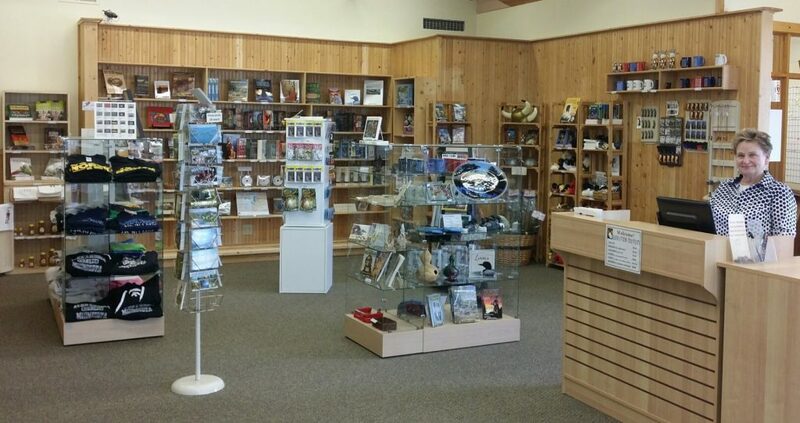 They also offer insightful looks into the history and culture of First Minnesotans, the first European Settlers in the area and Homesteading Minnesota. There is a hands-on Discovery Room where children of all ages can learn through active play, an Ice Age Exhibit with Mammoth and Mastodon teeth and bones featuring an excavation activity, and a Minnesota Wildlife Display complete with sounds of the wild.